Er du interessert i trender og nyskapninger i markedet? Her finner du informasjon og tekniske artikler. Siden oppdateres jevnlig, så kom snart tilbake. It was found that PMBs, particularly SBS modified, demonstrate better rheological properties as compared to unmodified bitumens, even after several years in the field. Increases in traffic density and axle loading in combination with a pressure to reduce material costs has created high performance requirements for asphalt pavements. A paper presented by the Nynas Competence Centre Antwerp examines how bitumen producers such as Nynas can contribute, through specific products and solutions, to the three pillars of sustainability: economic, ecological and social interests. A new Multiple Stress Creep Recovery Test (MSCRT) has been introduced as a fast and user-friendly bitumen specification test for rutting. A Nynas study analysed whether this MSCRT relates to rutting and how the test can identify the presence of a polymer network in a bituminous binder. 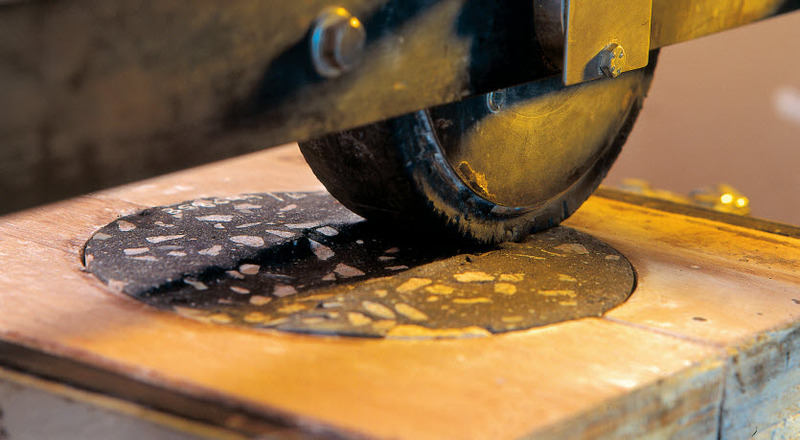 Asphalt mixture fatigue tests are widely used but are time consuming and expensive. Alternatively, binder fatigue tests might be an effective preliminary evaluation of material for mixture fatigue life testing. An interlaboratory test was performed to investigate the repeatability as well as the reproducibility of binder fatigue tests. Assessment of interlayer bonding is of primary importance but research is needed to better harmonise test methods. In this study, 14 laboratories from 11 countries participated in an interlaboratory test to compare the different test procedures for assessing the interlayer bonding properties of asphalt pavement. 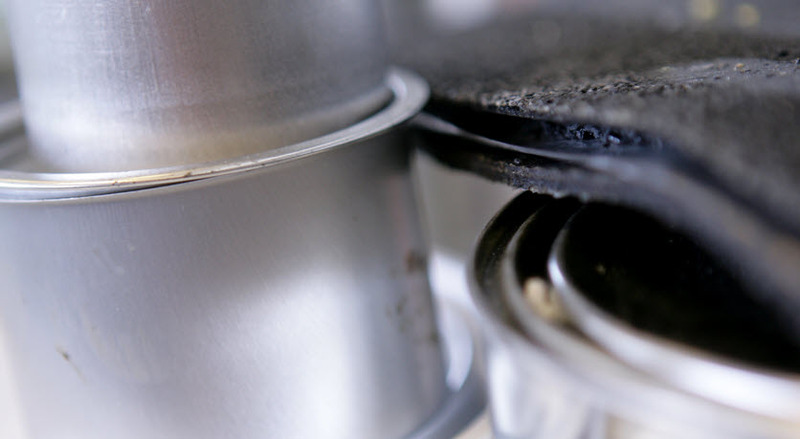 The application of Differential Scanning Calorimetry (DSC) has been proven useful in characterizing bituminous binders, distillates and crude oils. In this paper, results of the round robin test, organized by the Rilem TC 231 Nanotechnology-based Bituminous Materials (NBM) TG1 group are reported. Les mer om Differential Scanning Calorimetry applied to bitumen: Results of the RILEM NBM TG1 Round Robin test. As binder aging plays a significant role in the durability and performance of asphalt pavements, it is important to understand and quantify the effects of aging. This paper deals with the aging characteristics of SBS polymer modified binders in porous asphalt pavements. Field cores were taken from test roads of different ages and structurally analyzed using X-ray tomography. Binders were extracted from the upper and under layers of the field-aged cores and characterized using gel permeation chromatography, Fourier transform infrared spectroscopy, dynamic shear rheometer, as well as conventional penetration test. The chemical and mechanical characterization was also carried out on the binders recovered from loose mixes, and on the binders aged in laboratory by RTFOT and PAV. This paper studies the influence of morphology and storage stability of polymer modified binders on the mechanical performance of asphalt mixes, in particular permanent deformation and fatigue characteristics. Four 70/100 pen bitumens of different crude origins and a linear SBS were selected to prepare polymer modified binders (PmBs). The binders showed differences in morphology, storage stability and in phase separation diagram; their rheological properties were found to be strongly morphology-related. Les mer om SBS Modified Bitumens: Does Their Morphology and Storage Stability Influence Asphalt Mix Performance? Various polymer modified bitumens (PmBs) were prepared and characterized using a dynamic shear rheometer and a bending beam rheometer. PmBs differ considerably in viscoelastic properties depending on base bitumen, and polymer type and content. The rheology of PmBs is strongly related to the morphology, and is also affected by sample preparation. This paper mainly deals with waxes which are naturally present in bitumens, and does not include synthetic waxes that sometimes are proposed as bitumen additives. The main objectives were to study the rheological effect of bitumen waxes and the impact of waxy bitumens on asphalt mixture performance, such as rutting, low temperature cracking, and water sensitivity. 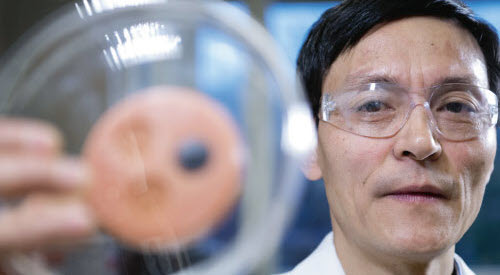 A new method for determining wax content in petroleum materials is developed. It is based on thin layer chromatography with flame ionization detection (TLC-FID) and involves two-step development with two solvents. In hot mix asphalt, binder extraction in combination with a recovery method is commonly used to evaluate the properties of a binder embedded in an existing pavement structure. In some countries, like Germany, specifications on the softening point and elastic recovery are legally required on polymer modified binders (PmBs), after recovery from a pavement. A comprehensive literature study on road durability has indicated that the aging susceptibility of bituminous binders in surface layer is a key parameter determining the life time of an asphalt pavement. Bitumen containing natural waxes and their effect on asphalt performance has been debated for many years. The objective of this paper is to develop a simple method for determining waxes in bitumens and in crude oils. There is considerable interest in the possibilities of producing and paving asphalt at reduced temperature. A reduction of the temperature generates a significant reduction in energy consumption, emissions and fumes. Also health and safety conditions for the road workers are improved. Effect of ageing on bitumen chemistry and rheology was studied. Seven bitumens were aged according to the thin film oven test (TFOT) and the rolling thin film oven test (RTFOT). The binders were characterised using infrared spectroscopy, chromatography and dynamic mechanical analysis.